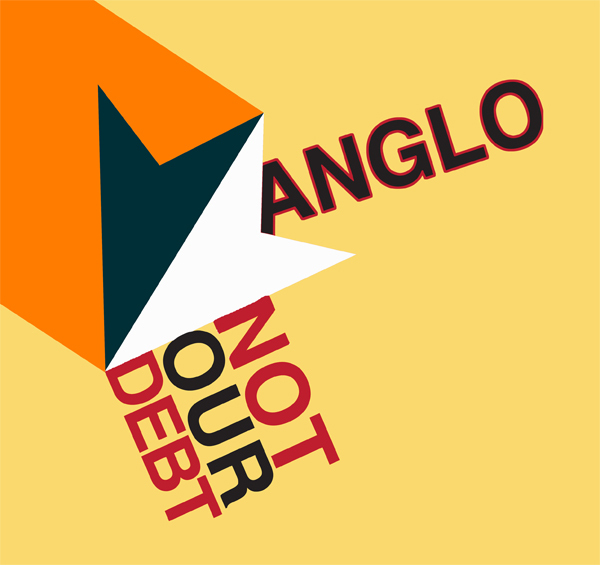 Ireland’s repayments of the now dead Anglo-Irish Bank’s debts could reach over €47 billion by 2031if the repayments are not suspended! That’s over €26,000 per working person. Take Action! We’re a diverse group, a loose campaign and skills network who share the same vision of a truly democratic and sustainable society. 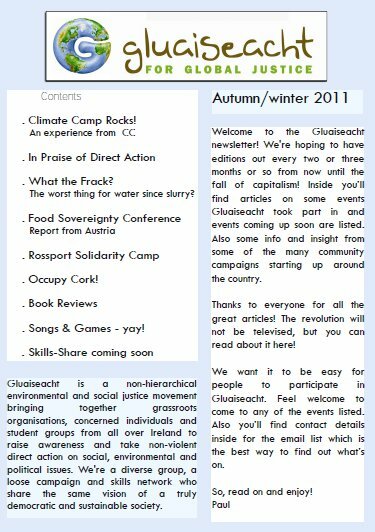 Gluaiseacht is a member of the Irish Environmental Network. We gratefully acknowledge their support over the years.